Institute of Vedic Astrology in Indore is a India's premier educational center of Futurology and allied subjects. Learn Astrology, Vastu Shastra and Numerology from experts in Indore India. Out of 9 principal personalities the first one belongs to water element. Kan is the symbol of this personality. The element is water which represents North direction. The trigram (set of three lines) of this per sonality consists of one yang line and two yin lines. In this trigram the yang line is surrounded by two yin lines on both the sides. Thus this personality has hidden capabilities and powers. Outer appearance is not fully as seen in these personality people. People of this personality do not present their ability to public very soon. The family member representing water element is middle son. These thoughts were given by Feng Shui expert at the Institute of Vedic Astrology Indore. 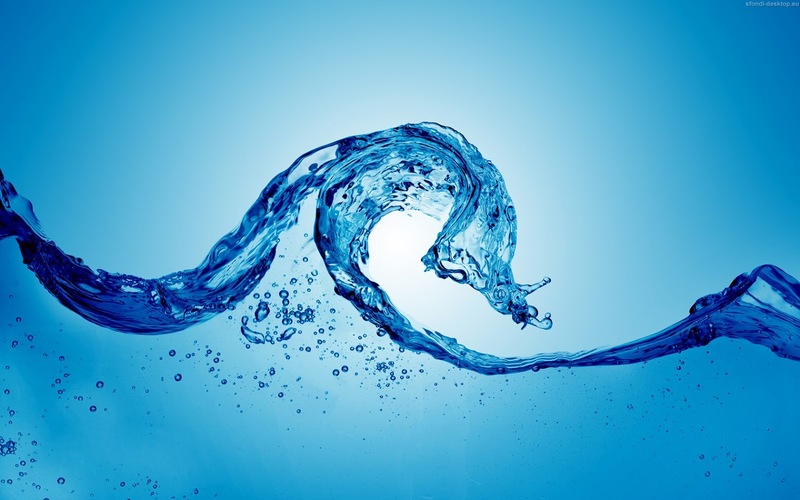 As per the Feng Shui expert Water element people are peaceful, sweet and are like water that flows slowly. They have clean and pure thought. Water’s nature comes in sweet melodies that correspond to lakes and waterfalls while it also represents calmness of ponds and sea. The major characteristic of water element is incessant i.e. continuous flow. A River always flows towards its destination i.e. sea. Water has movement in its nature and as soon as it gets a slope it starts flowing to the lower area therefore its flow should not be stopped. To store it, containers and tanks are required. Similarly water natured people should also be contained in a direction to give meaning to their life. These people have a creativity that is seen in artists, writers, painters and creative people. They are highly emotional and sensitive and are deep thinkers. They are like the deepness of water. They are good in logic, so they can be good advocates as well as a good orator in family and society. They listen to reasoning of various parties and are able to take logical and correct decisions. Most of the time their decisions are accepted by all parties. They have good listening capabilities due to which they develop accomplished writing abilities. Negative aspect of their nature is that sometimes they give undue importance to themselves than to anybody else. They become self-centered and are dependant in themselves, making them lonely. Running away from people and crowd makes them separated from others.